St John's College of the University of Durham is mostly based in buildings on South Bailey in the centre of Durham. 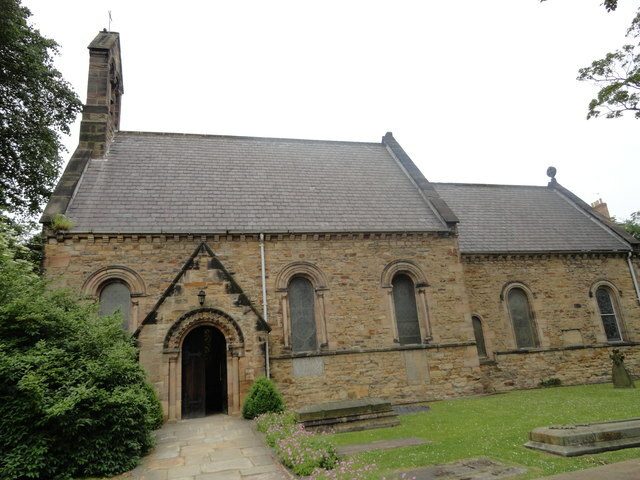 It was originally founded as a Church of England theological college in 1909. It became a full constituent college of the University in 1919. From 1958 the college was divided into Cranmer Hall (theological) and John's Hall (non-theological). The main building of the college is No. 3 South Bailey (Haughton House). The college has its own chapel: the Church of St Mary the Less. St John's College is a college of the University of Durham, United Kingdom. 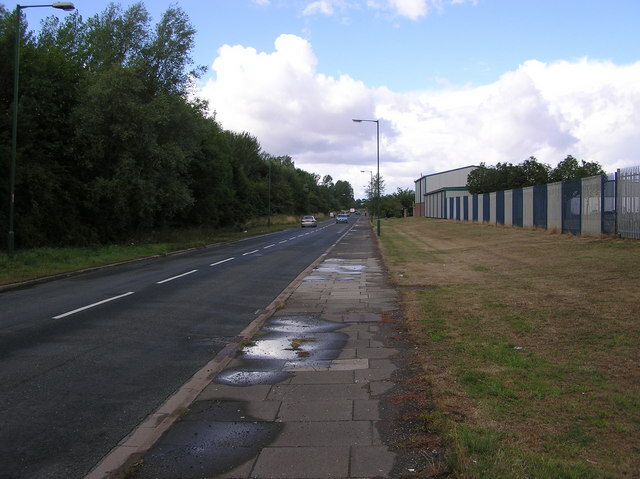 It is one of only two "recognised colleges" of the university, the other being St Chad's. This means that it is financially and constitutionally independent of the university and has a greater degree of administrative independence than the other, "maintained", colleges. However, in order to maintain its status as a recognised college, the university council must approve the appointment of its principal and be notified of changes to its constitution. 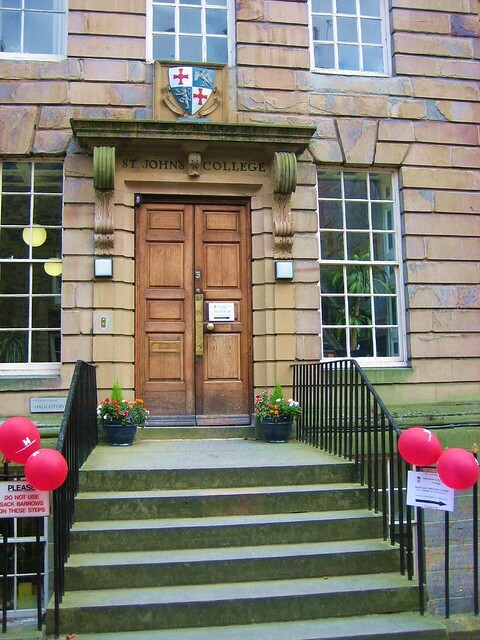 St John's is Durham's second smallest college and comprises John's Hall for undergraduate and postgraduate students studying any university course and Cranmer Hall (named after Thomas Cranmer and with its own master or Warden), an Anglican theological college in the open evangelical tradition. The college's chapel choir has flourished in recent years due to the college's commitment to supporting choral scholarships. Founded as a Church of England theological college in 1909, it became a full constituent college of the university in 1919. 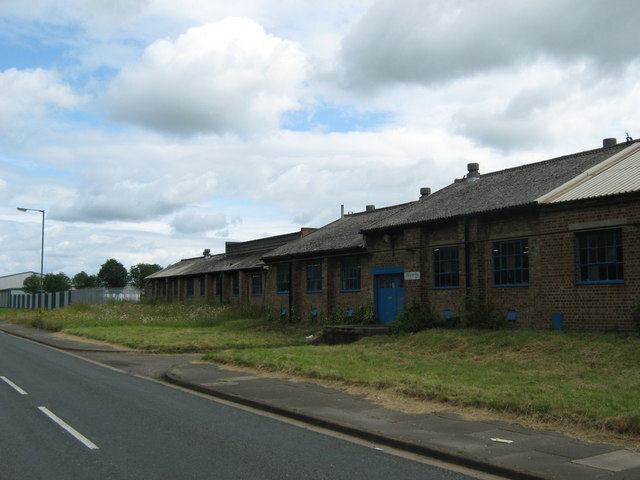 In 1958 it was divided into Cranmer Hall theological college and the non-theological John's Hall. The halls have always held to a broadly evangelical tradition. 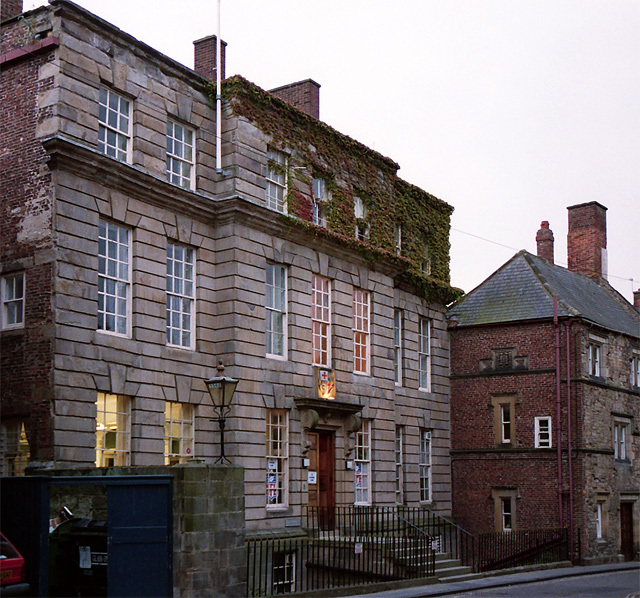 In 1973 St John's became the first Durham undergraduate male college to admit female students, though Cranmer Hall had been admitting women ordinands since 1966. St John's was the first Church of England theological college to have both a lay person and a woman as principal (Ruth Etchells). The college has an advowson (a right to appoint clergy to a parish) over four benefices: Chester-le-Street and Stranton in the Diocese of Durham and jointly with other avowees the benefices of Doddington with Benwick and Wimblington, and St Mark with St Paul, Darlington. Previously, the patron had complete power to appoint the new priest, however that power is now exercised jointly with the local bishop and parish. 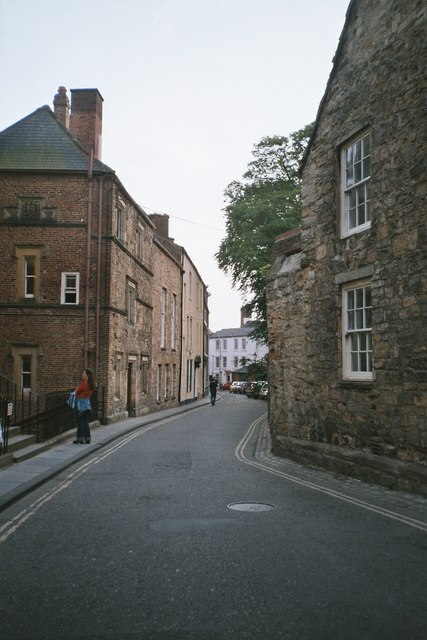 The college is formed from a number of Georgian houses on the Bailey between Durham Cathedral and the River Wear. The main house is Haughton House, named after Haughton Castle, the seat of the family of William Donaldson Cruddas who were early benefactors of the college and other Christian churches and charities in the north east of England. The houses which make up Cranmer Hall were once owned by the Bowes-Lyon family (the late Queen Elizabeth's family). The majority of the college buildings are grade II listed, with parts of 3 and 4 South Bailey grade II* listed. 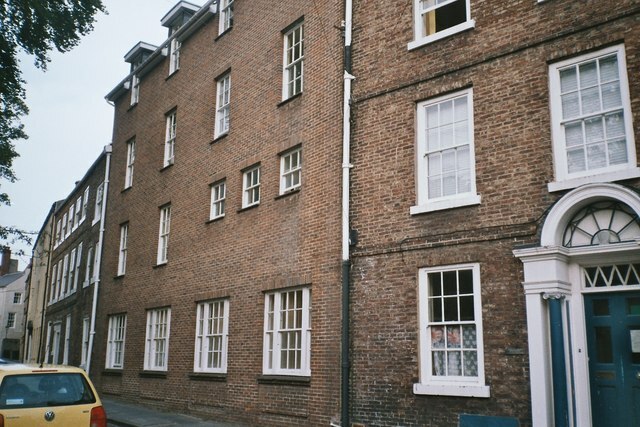 Before coming into the possession of St John's, Linton House, no 1 South Bailey, was the main property of St. Chad's College. It is said to have much earlier origins, with the frontage seen today added to an existing timber framed building after the Restoration of the Monarchy. No 2 South Bailey has distinctive circular "blind" windows which were revealed during a re-rendering in the 1980s. This enabled Martin Roberts, then Durham City's conservation officer, to date the building precisely to the late 17th century. The illogically interconnected nature of many of the college buildings regularly results in visitors becoming lost. The similarly unusual nature of college stairways, one of which disappears into a solid wall, adds an element of Escher to the architecture. 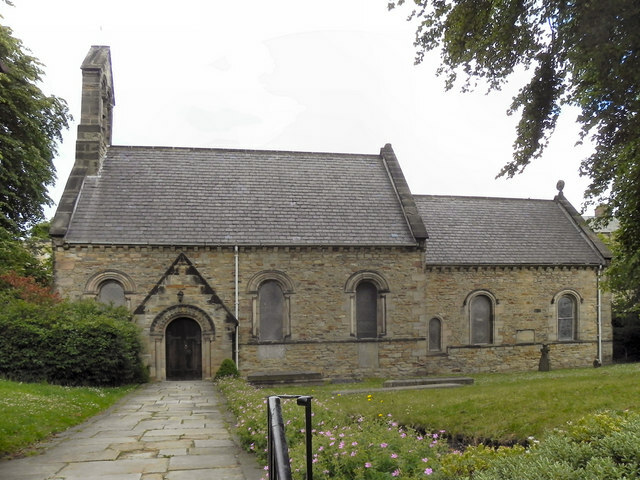 The college chapel, dedicated to St Mary and known as St Mary the Less, is of Norman origin and was rebuilt in the 1840s and re-ordered at the turn of the 21st century. It became the college chapel in 1919, before which it had been the parish church of the South Bailey. It is still a chapel of ease in the Parish of St Oswald. The chapel is also used by the local Greek Orthodox congregation. Owing to its small population, Johnians tend to know one another regardless of year, course or accommodation (all first years and the majority of finalists live in college, with the second years required to find their own accommodation). Elected Freshers Reps are generally well known throughout college thereby giving new Johnians more opportunities for one-on-one interaction, providing a more solid foundation in their first few weeks than in the larger colleges. St John's participates in a number of sports such as cross country running, mixed lacrosse, rowing, men's football, badminton, hockey and rugby among others. St John's College Boat Club was founded in 1910 and operates out of two boathouses on the River Wear. It also contributes to university theatre, with the Bailey Theatre Company producing Sarah Kane's 4.48 Psychosis in the Epiphany term of 2009 and Arthur Miller's The Crucible in the Michaelmas term of 2008, as well as the annual Summer Shakespeare. This involves an outdoor performance on Library Lawn. In 2008, the performance of Christopher Marlowe's Doctor Faustus won the Durham Student Theatre Award for Best Play. John's Music Society, founded in 2012, is the governing body for music within college. It regularly puts on large-scale concerts and helps students set up new musical ensembles as well as organising socials and concert trips for its members. It is also in the process of setting up a community choir outreach project. Text from Wikipedia, available under the Creative Commons Attribution-ShareAlike License (accessed: 27/02/2018). 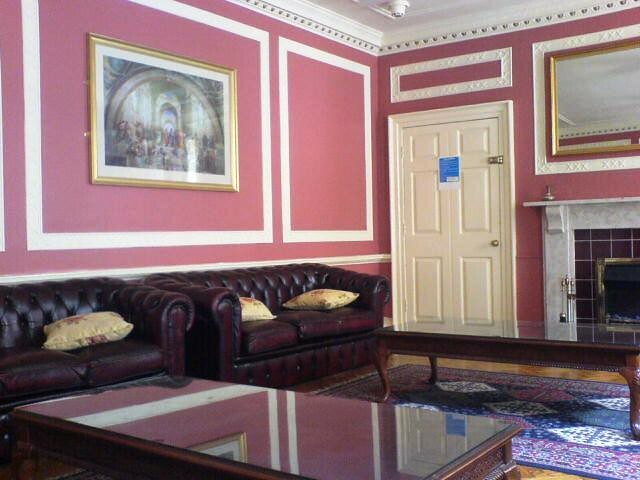 Visit the page: St John's College, Durham for references and further details. You can contribute to this article on Wikipedia.